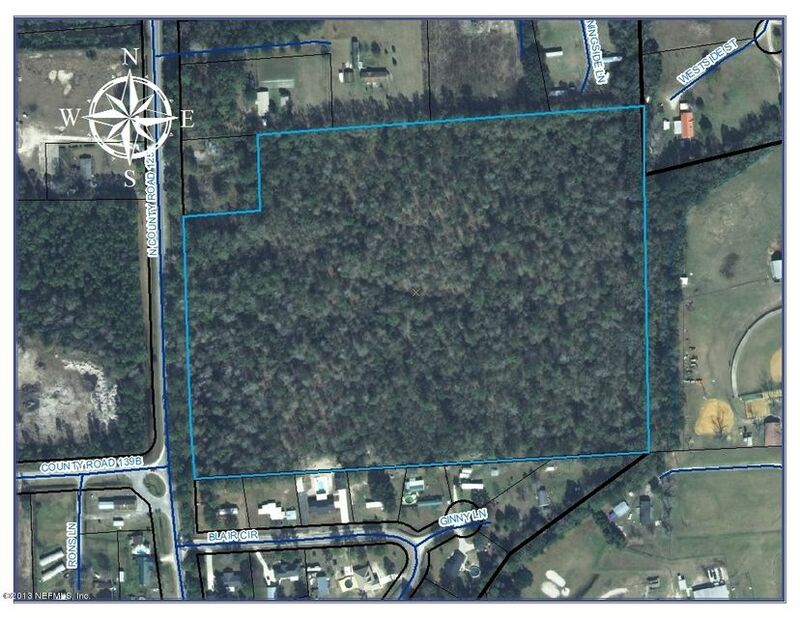 GREAT INVESTMENT PROPERTY: THIS 9.40 ACRES IS ZONED MF:12 MULTIFAMILY RESIDENTIAL DISTRICT. THIS PERMITS UP TO 12 UNITS PER ACRE,WATER AND SEWER NEAR PROPERTY. THIS IS A GREAT PROPERTY FOR RENTAL UNITS. This home has been on the market since Feb 20,2018. Courtesy of RHODEN AGENCY, INC.